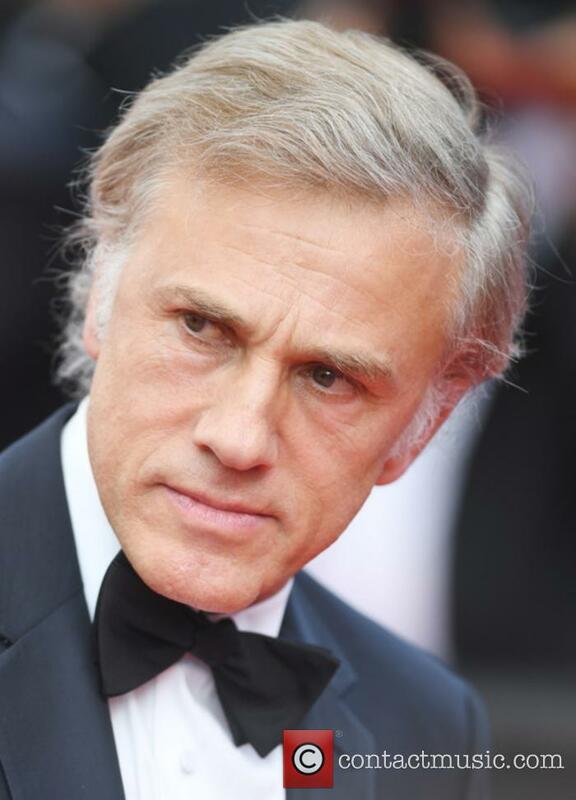 Christoph Waltz is an Austrian-German actor best known for his parts in 'Inglourious Basterds' and 'Django Unchained'. 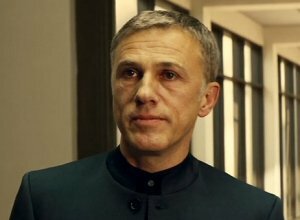 Childhood: Christoph Waltz was born in Vienna, Austria. His parents are Johannes Waltz and Elisabeth Urbancic, who were both set and costume designers. He studied acting at the Max Reinhardt Seminar in Vienna and the Lee Strasberg Theatre and Film Institute in New York. 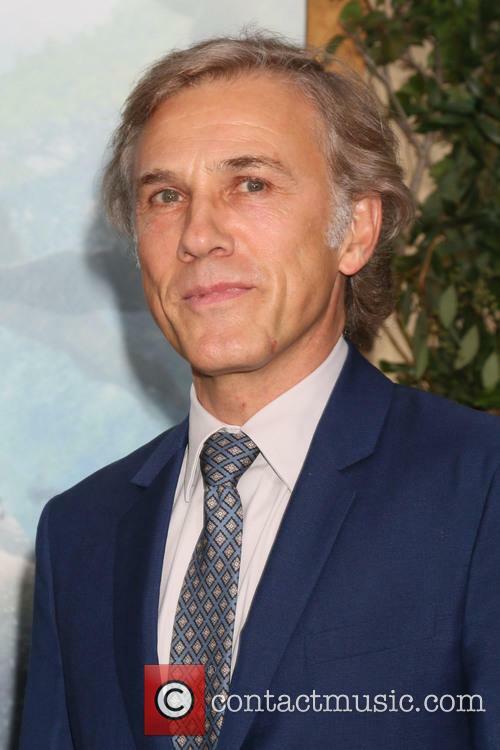 Acting career: Christoph Waltz made his acting debut on stage and subsequently performed on various stages including at the Salzburg Festival. He then made various television appearances appearing first in German series 'Parole Chicago' in 1979. In 1990, he was in the British TV series 'Gravy Train'. In 2000, he directed his first TV movie 'Wenn man sich traut'. In 2009, he had his breakthrough role in Quentin Tarantino's 'Inglourious Basterds' as SS-Standartenfuhrer Hans Landa alongside Brad Pitt, Michael Fassbender and Eli Roth. The role won him an Academy Award, a BAFTA and a Golden Globe among many others for Best Supporting Actor making him the only actor ever to win an Oscar in a Tarantino movie. In 2011, he appeared in 'The Green Hornet' opposite Seth Rogen, Jay Chou and Cameron Diaz; 'Water for Elephants' alongside Robert Pattinson and Reese Witherspoon; and 'Carnage' with Jodie Foster and Kate Winslet. 2012 saw him win another Academy Award for his appearance in Quentin Tarantino's 'Django Unchained' opposite Jamie Fox and Leonardo DiCaprio. 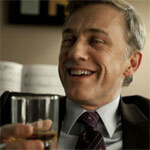 Personal life: Christoph Waltz speaks fluent German, French and English. 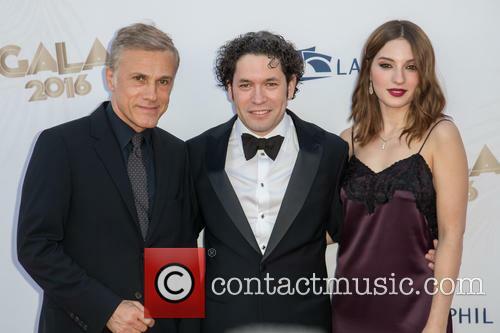 He has one daughter with his costume designer wife Judith Holste and three other offspring from a previous marriage. He has homes in both Berlin and Los Angeles. Everyone is aware of the nation of Lilliput in Jonathan Swift's 'Gulliver's Travels', but what if everyday life was really in miniature? What decision would we make if we had the option to live smaller and yet grander? 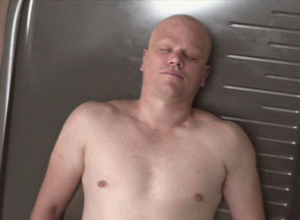 'Downsizing' explores a world where over-population is being combatted by just that. Omaha couple Paul Safranek (Matt Damon) and his wife Audrey (Kristen Wiig) are struggling with their tedious dead-end jobs and are desperate to make a better life for themselves. Luckily for them, there is one option available to them. In Norway, scientists have found a way to shrink human beings down to five inches tall; that may not sound too attractive to most people, but when people start understanding that it's the perfect solution to over-population and, indeed, to all their environmental issues, as well as being a way to make their money go a lot further, all sorts of people start opting for the lifestyle. The kiss happened when Skarsgard’s Tarzan was unconscious, but it left test audiences ‘perplexed’. A scene in which Christoph Waltz’s character Rom kisses Alexander Skarsgard in The Legend of Tarzan was removed from the final film for being “too clever”, according to director David Yates. Speaking to The Times Yates explained that test audiences were left “perplexed” by the kiss, which happened when Tarzan was unconscious. 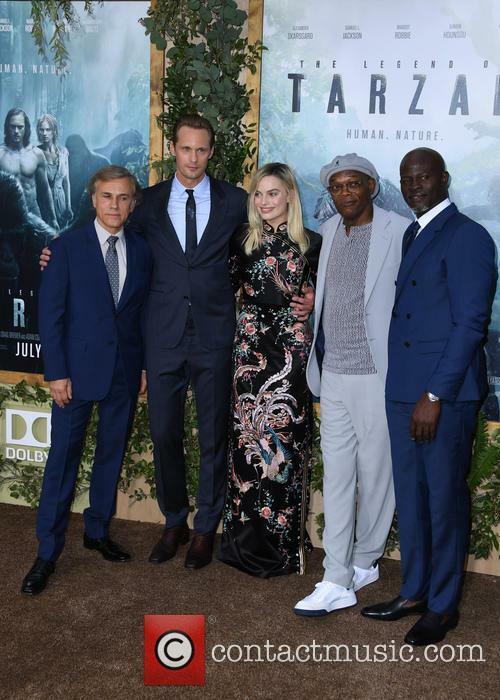 The Legend of Tarzan originally featured a kiss between Alexander Skarsgard and Christoph Waltz. 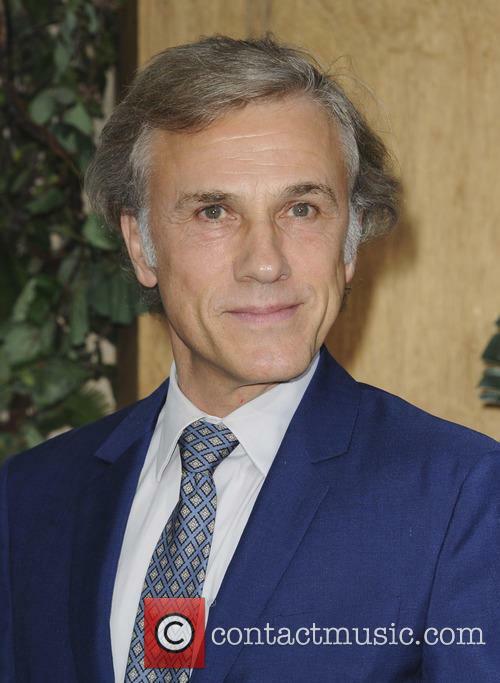 Yates explained that as part of the film’s effort not to “fall into the trap of what Tarzan represented to some people”, the original cut included a scene where Belgian soldier Rom (played by Christoph Waltz) kisses Tarzan. It's been nearly 30 years since the last live-action Tarzan movie, and yet it still feels too soon for another remake. Thankfully, this is actually a sequel (perhaps it should have been titled Tarzan Returns), and along with a first-rate cast, this movie has a surprisingly beefy script that hints at a much more high-brow adventure epic. But clearly the studio preferred to make a mindless bit of blockbuster action. After leaving the jungle, Tarzan (Alexander Skarsgard) has settled into life in damp 1880s England as the Earl of Greystoke with his American wife Jane (Margot Robbie). 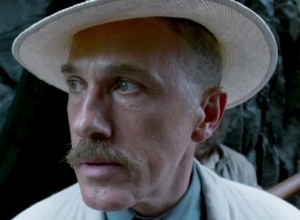 Meanwhile, deep in the Congo, Belgian diplomat Leon Rom (Christoph Waltz) has made a deal with Chief Mbonga (Djimon Hounsou), who has a personal grudge against Tarzan. Planning to hand over Tarzan in exchange for diamonds, Leon lures Tarzan back to Africa, accompanied by Jane and the American explorer George Washington Williams (Samuel L. Jackson), who suspects that the slave trade hasn't ended. On arrival, Leon pounces, and Tarzan must revert to the instincts he learned from the gorillas who raised him, while calling on help from old friends. The plot is actually quite compelling, sparking lots of whooshing action (including plenty of vine-swinging) while grappling with some bigger themes involving colonialism and racism, plus more personal issues of identity and responsibility. The actors pack their scenes with textures that touch on these ideas, while also providing a spark of wit. With his impossibly sculpted physique, Skarsgard looks rather too gym-fit for the role, but he gives Tarzan a soulfulness that makes him likeable. He also develops some steamy chemistry with Robbie, who shines in her role as a feisty woman happy to return to the village where she was raised. The best scene in the film is when she has dinner with Waltz' sneering villain, gleefully swapping innuendo. 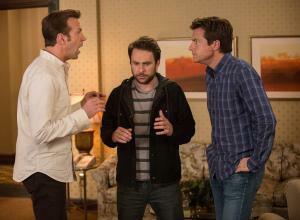 And even with the action and gunplay, this is Jackson's deepest role in years. When Lord John and Lady Greystoke found themselves stranded in strange jungle, their only instinct was to survive. Lord Greystoke built a shelter in the trees and made a home for him, his wife and his new born son, John Greystoke Jr.. As time passed, the jungle grew wilder and both the lord and lady lose their lives. John is found in his crib by a nursing Gorilla who decides to take the baby and nurse him as her own. So begins the legendary tale of Tarzan. As Tarzan grows stronger, he knows he's different from the rest of his tribe and when he discovers the house his father built it teaches Tarzan about a whole new world full of people just like him. The boy grows into a man and eventually climbs the ranks in his pack to become head of the group. Tarazan - King Of The Jungle. When a boat is shipwrecked, Tarzan meets his Jane and the two fall in love. Wishing to seek out his homeland and learn more about where he comes from Tarzan and Jane return to London where Lord John Greystoke Jr is soon found to be just of much of a gentleman that of his father. Who would've thought that a boy who grew up with apes in the jungle could turn into a well-respected lord who's not only adjusted to 'civilised' life - become accustom to it too. Tarzan is no longer the boy who was written about in all the books, he's a lord and lives with the love of his life, Jane. When John Clayton III, Lord Greystoke (aka Tarzan) is approached by the government to travel back to the Congo become an ambassador for the Parliament he reluctantly accepts under forced circumstances. What Tarzan doesn't know is that he's about to play exactly into the hands of Captain Leon Rom, a ruthless Belgian businessman and hunter who's fierce rule is taking over Tarzan's old home. Having kidnapped Jane, Tarzan's love Captain Leon Rom knows Tarzan will track her down. Both parties are not only pitted against one another but the jungle and its residents also make a battle cry which could result in disastrous consequences. 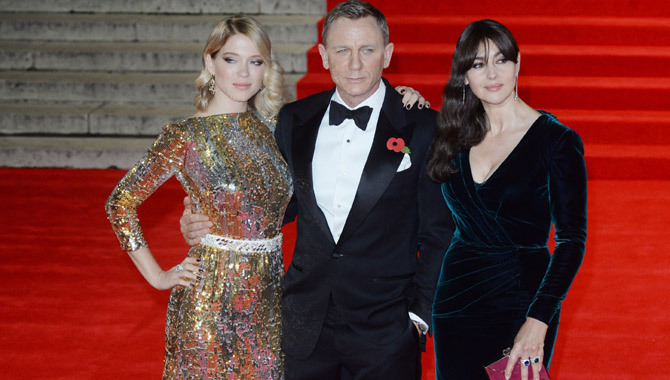 The Duke and Duchess of Cambridge weren't the only special guests at the Royal James Bond screening. 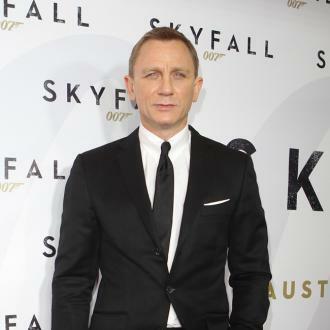 The world premiere of the new James Bond film 'Spectre' was a Royal affair last night (October 26th 2015), as the red carpet played host to the Duke and Duchess of Cambridge (aka Prince William and Kate Middleton) as well as the stellar cast led by Daniel Craig and a number of other superstar faces from Shirley Bassey to Martin Freeman. The Royal Film Performance took place at the Royal Albert Hall in London in association with the Cinema and Television Benevolent Fund (CTBF); a charity that raises money for people working behind the scenes in the movie and television industry who have suffered financial setbacks in their lives. As well as the future King and his wife, Prince Harry was also spotted at the event, while previous events have even seen the Queen herself in attendance. For his latest adventure, James Bond mixes the personal drama of Skyfall with the vintage globe-hopping action of the previous 23 movies. 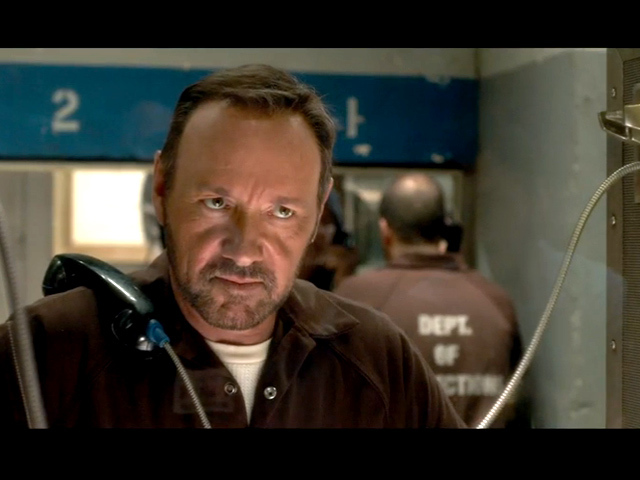 The result is an epic thriller packed with exhilarating set-pieces and dark surprises. 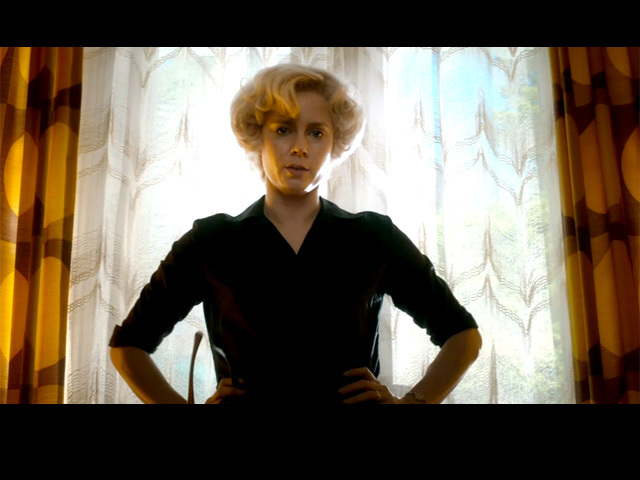 Again directed by Sam Mendes, the film has a meaty tone from the astounding pre-titles sequence in Mexico City to the climax in North African. 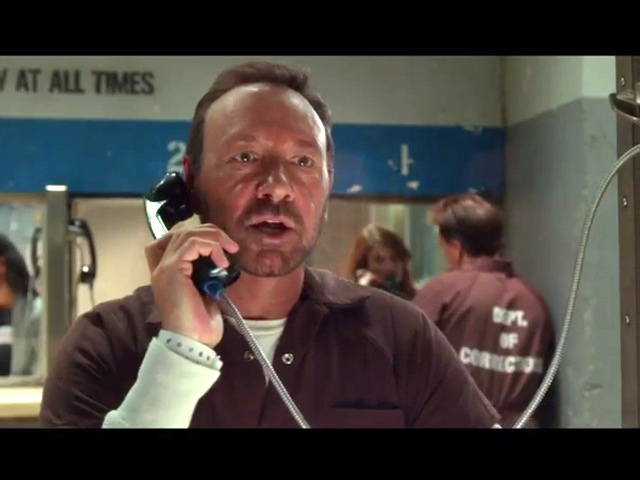 And it takes its time to build the suspense, mystery and drama in ways few blockbusters bother to do. 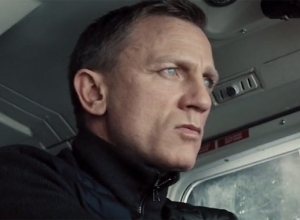 After the calamitous events at Skyfall, Bond (Daniel Craig) has gone rogue, following a videotaped message from his late boss (Judi Dench) to track a villain to Mexico, then continuing to Rome, where he woos the grieving widow (Monica Bellucci). 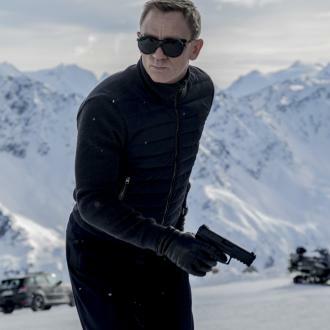 Pursued by relentless goon Mr Hinx (Dave Bautista), he travels onward to Austria, he confronts an old nemesis (Jesper Christiansen), whose daughter Madeleine (Lea Seydoux) joins Bond to travel to Morocco to face the shady top boss Oberhauser (Christoph Waltz) in his secret lair. Meanwhile in London, the new M (Ralph Fiennes) is fighting to to keep MI6 in operation as new boss C (Andrew Scott) works to restructure British security as part of a global conglomerate. Mendes stages this on a massive scale, with huge action sequences that are never rushed or choppy, beautifully shot by ace cinematographer Hoyte van Hoytema. And it's all underpinned by darker personal drama between the characters, so every sequence features thoughtful conversation, witty banter, more clues to the larger mystery and then thrilling action. And as 007 hops from location to location filling in the bigger picture, the film feels like all of the classic Bond movies rolled into one. James Bond has never played by the rules, but this time he may have gone too far when he responds to a mysterious message by travelling to Mexico on an unauthorised mission to meet Lucia Sciarra, the widow of one of the world's most notorious criminal masterminds. 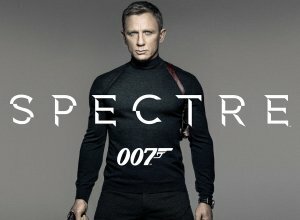 She has information regarding a corrupt underground organisation known as SPECTRE, but he's still managed to seriously anger his boss M. Thus, Bond decides to continue his mission undercover, setting out to find a woman named Madeleine Swann who may be able to help him infiltrate the society, bring it down and save the world. Completion of the mission could also secure MI5's continued work, as the new boss of the Centre for National Security Max Denbigh becomes increasingly sceptical of its necessity. However, little does Bond know that he's also about to uncover some secrets about the SPECTRE head that he may rather have kept hidden. Sam Smith received the Solo Artist of the Year award at GQ’s Man of the Year Awards on Tuesday (8th September). Sam Smith had a pretty good day on Tuesday (8th September). The 23-year-old ‘Stay With Me’ singer won the GQ Solo Artist of the Year award and also announced he’s singing the theme song for the upcoming James Bond film, Spectre. 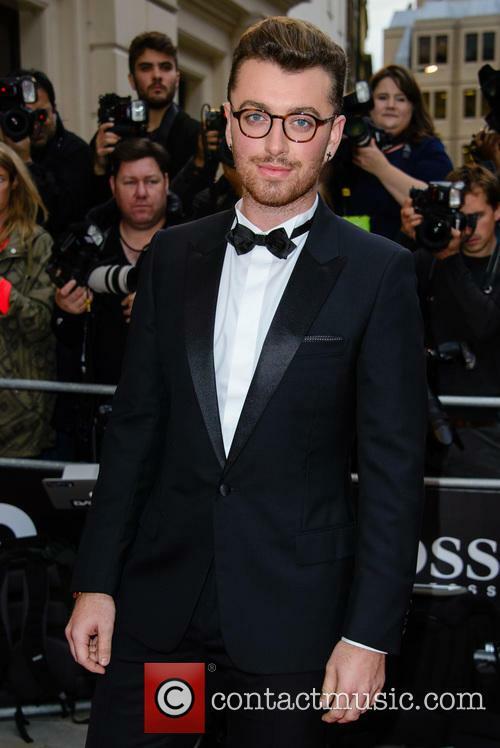 Sam Smith at the 2015 GQ Man of the Year Awards in London. See More Pictures From The 2015 GQ Man Of The Year Awards. It seems James Bond's flighty career has all boiled down to this moment. He's in deep trouble when MI5 boss M finds out that he has set up his own secret mission to Mexico City, but it was a trip he couldn't afford to miss after discovering a message in regards to a top secret criminal organisation. 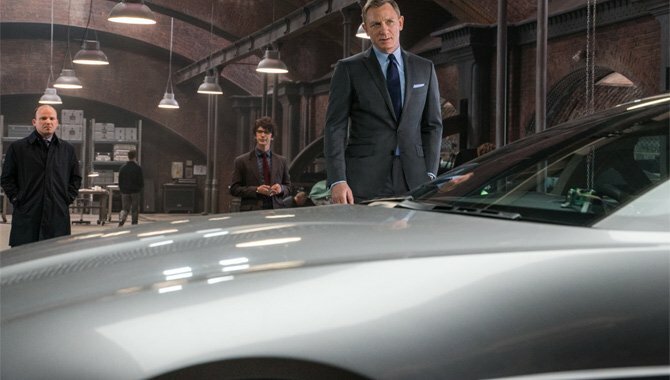 With a new car and a new lover, now he just needs every trace of his existence erased as he sets out to Rome to uncover this sinister mystery, while on the way meeting the only person with inside knowledge of this group; Lucia Sciarra, the widow of a notorious crime boss who informs Bond about SPECTRE. 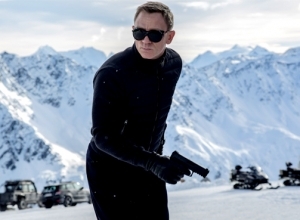 It soon becomes clear that Bond has a new enemy to face off against, though with every member of SPECTRE having some sort of link to 007, maybe this time the enemy's not such a new face after all.